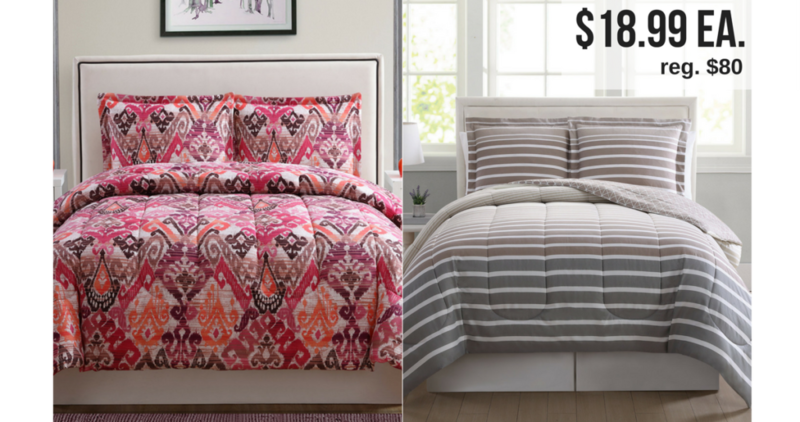 Grab a new reversible comforter set from Macy’s for just $18.99 for a limited time! These sets are regularly $80 and come in full, full/queen, queen or king sizes. 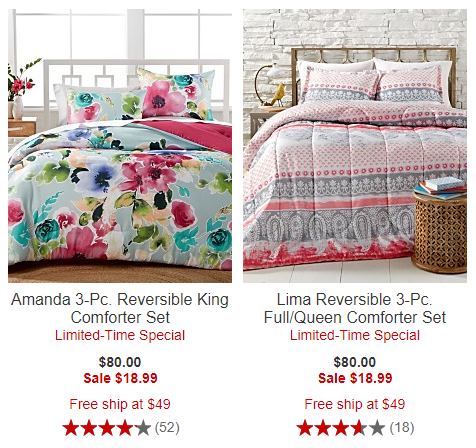 Each set includes a comforter that is reversible and two matching shams. There are multiple styles to choose from. Shipping is free for orders of $49 or more. Deal valid for a limited time.